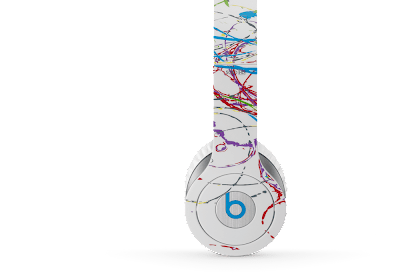 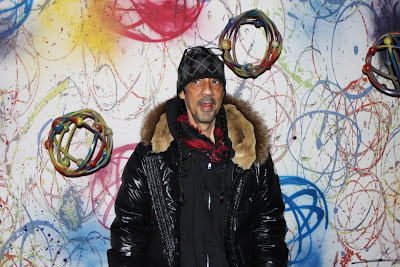 On Tuesday, April 23rd, Beats by Dr. Dre unveiled their latest collaboration with iconic graffiti artist, Futura, at the Beats Store in SoHo. 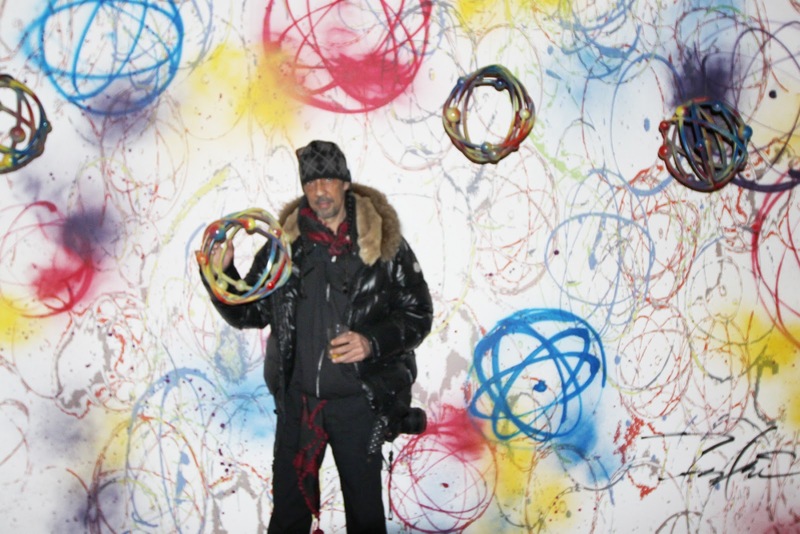 During the launch party, Futura showcased his limited edition Beats Solo HD headphones, inspired by his atom artwork. 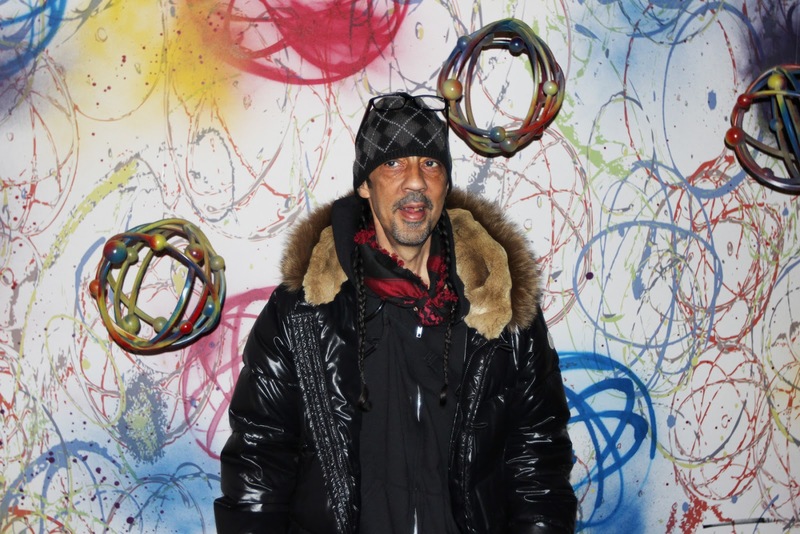 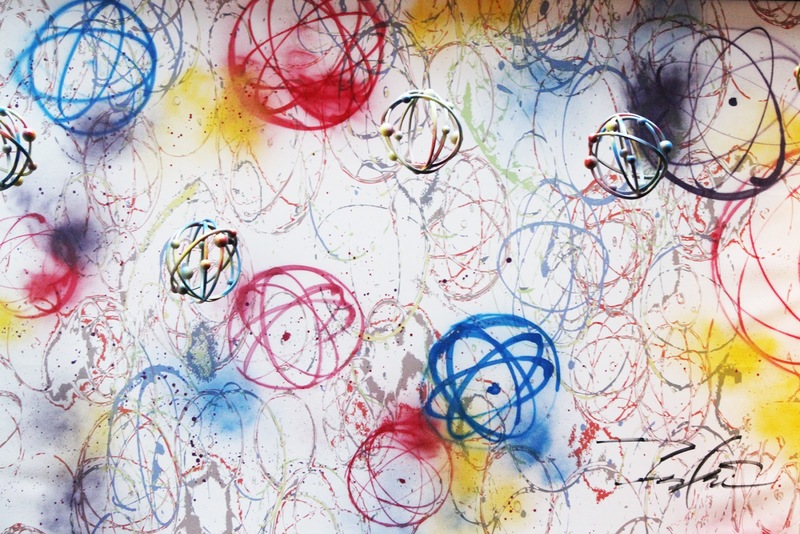 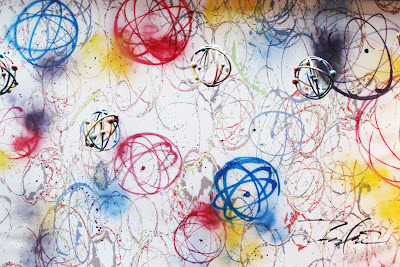 Futura also revealed his art, now on display at the Beats Store. 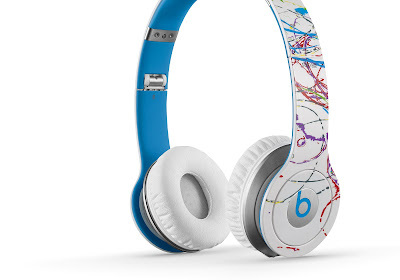 Futura's Beats Solo HD headphones are the first installment of the Apple Artist Series. 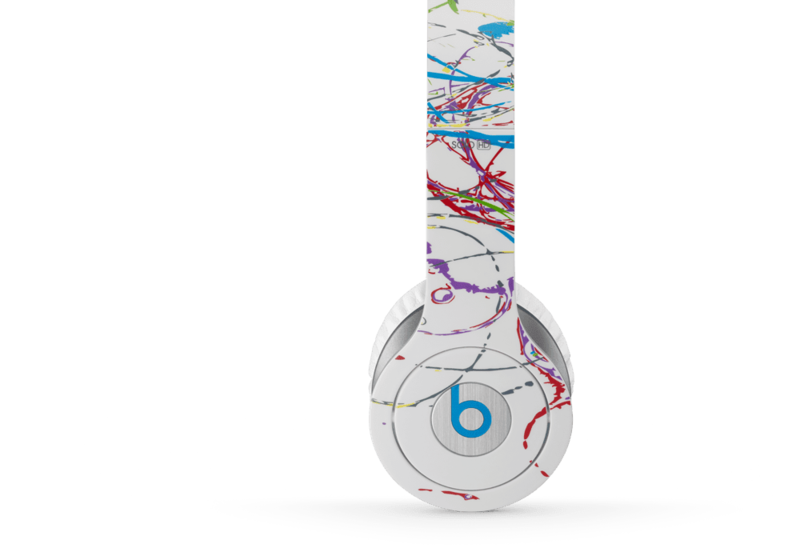 Shop for your pair at beatsbydre.com.